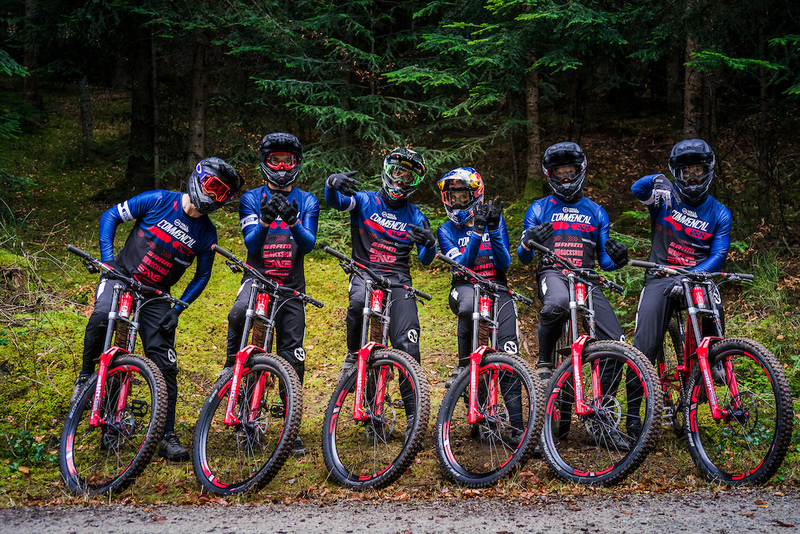 With the unconditional support of two Andorra’s best-known sports players COMMENCAL & VALLNORD, Amaury Pierron, Myriam Nicole, Rémi Thirion, Thibaut Daprela, Gaëtan & Thibaut Ruffin will battle the world’s best racers on-board their beloved COMMENCAL SUPREME DH V4.3 29’’ and 27.5’’. If you’ve never won a race then you won’t know what it’s like! Some think that it’s easy to leave the pits and roll to victory, that easy. On the contrary, the more you’re at the top, the harder the fight! The #1 plate is for the big hitters not the playground and we only feel the fear of being beaten! Now we know, we simply don’t like losing. With all of the members of the DH team it’s the same fight. And we all love sport because we can reset the markers and the clocks each year. 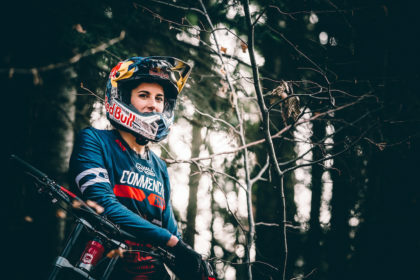 Nothing can ever be taken for granted… We work hard, we train hard and together we will endeavour to make the 2019 season as exhilarating as the last! 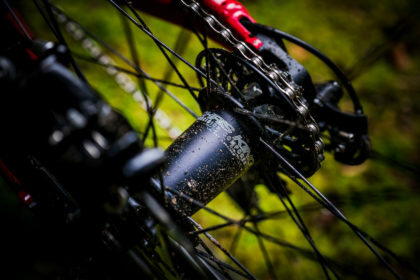 As always, equipped with SRAM XO1DH transmission and CODE RSC brakes, as well as the ROCKSHOX BoXXer World Cup DebonAir forks and Super Deluxe RC World Cup shocks, we are confident that we have the best performing components in that area. 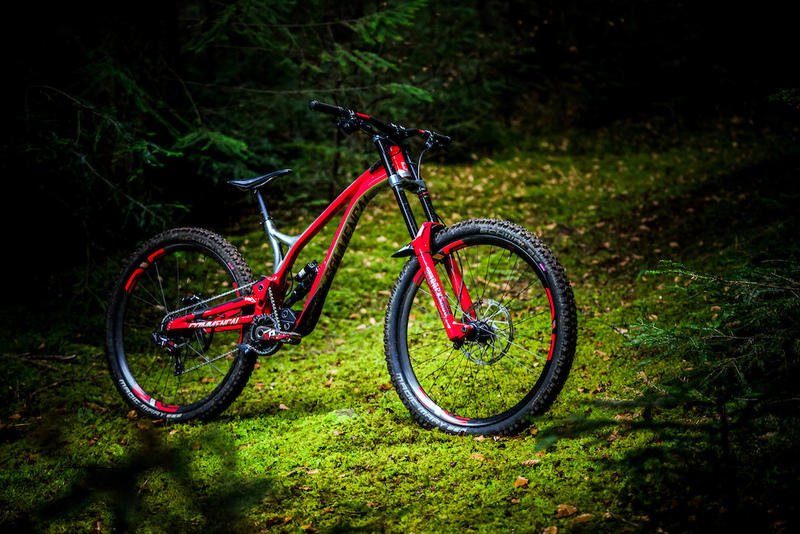 To give our riders the most competitive bike out there, we’ve listened to what their expectations are for this year. 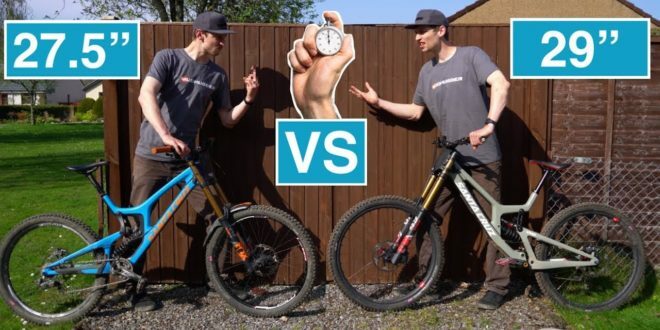 Their wish to switch to carbon wheels was clear. The opportunity then came to partner with the best carbon fibre components brand in the world. We are delighted to announce our partnership with ENVE! 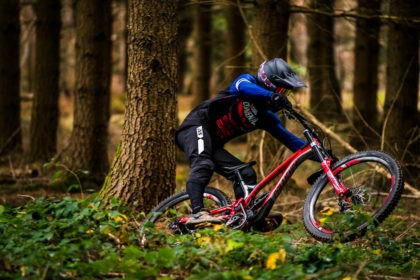 The M930 wheels, M9 cockpits and seat posts have already taken over our SUPREME DH bikes. As a product driven company, professional team sponsorship is primarily about product development. 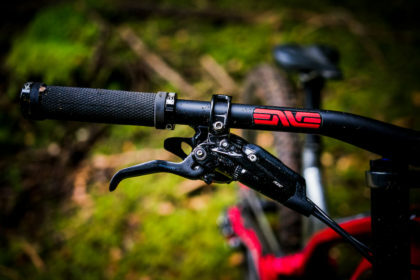 Much of ENVE’s success in the broader mountain bike market can be attributed to the product development that has transpired over nearly a decade of World Cup downhill partnerships. 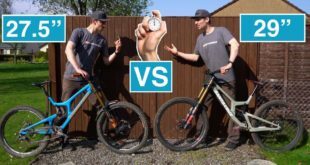 We are humbled that the performance of our product and our reputation for being a great technical partner opened the doors for us to work with the COMMENCAL/VALLNORD world cup race program. 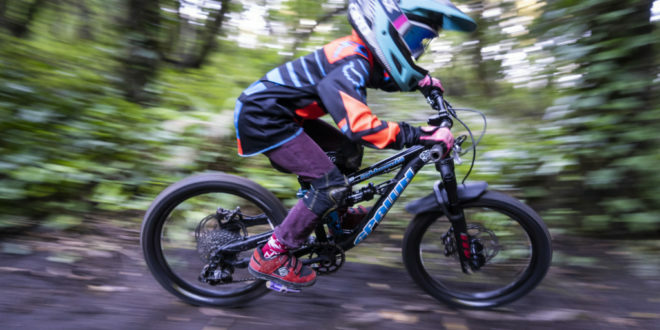 Having the winningest team in downhill, riding the sports best product is compelling, but it’s the products that will result from this partnership that really get me excited because these products will result in a better ride experience for ENVE and COMMENCAL’s customers around the world. 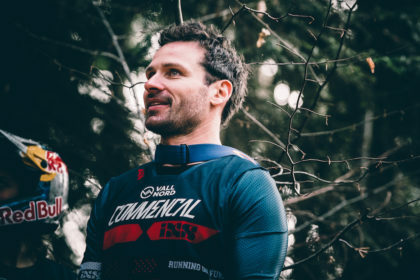 With a brand new range of products coming in force, IXS will continue to dress our riders with their new Trigger pants, shorts, jerseys, gloves customised with our team colours. They will also keep us safe with the Trigger Kneepads and Trigger Upper Body Protective. 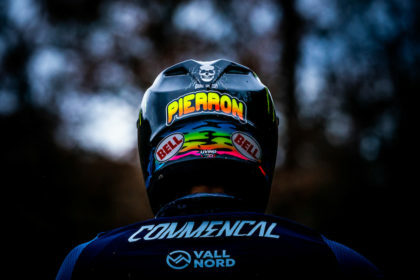 We at Bell are all extremely excited to partner with COMMENCAL/VALLNORD. 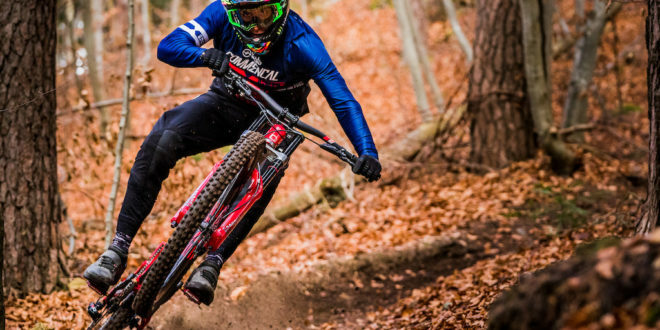 This partnership has been in the works for a while and we think it is perfect timing with the upward momentum the team has shown over the past few years and we are confident these types of results will continue to mount for the entire COMMENCAL team. We are very excited about the team’s youth and their influence in Europe and around the globe. 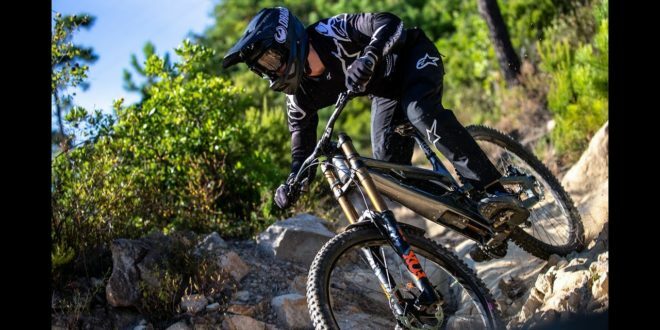 Adding COMMENCAL to our roster will further extend Bell’s dominance not only in the downhill mountain bike category but mountain biking around the world. We can’t wait to watch some racing! 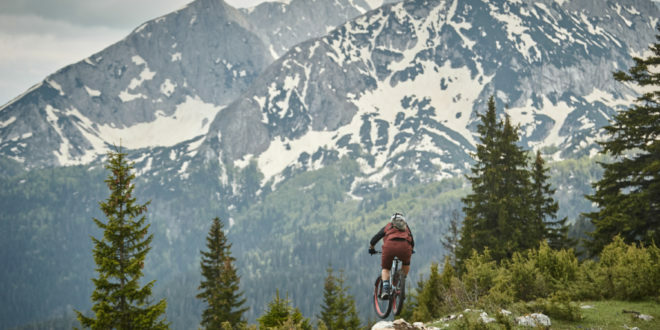 Because grip is our friend, SCHWALBE is essential to us. 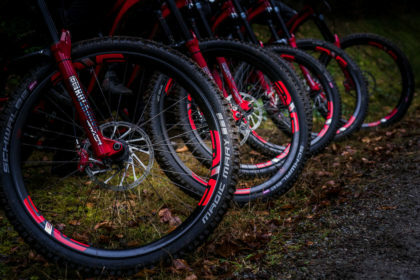 You’ll have no choice but to keep seeing our bikes with the ultimate tyres for all conditions, the Magic Mary and Dirty Dan and their infamous Addix compounds. 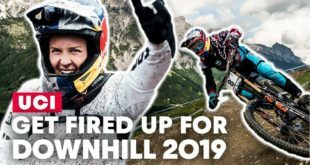 We’ll also have the backing of UNIOR TOOLS, FIVE TEN, RYNO POWER, FINISHLINE, GOPRO, SUPER ALLOY RACING, STENDEC, AXXIOS TECHNOLOGY, FORBIKE, PROBOLT FRANCE, RIDE ALPHA, FEEDBACK SPORTS, CUSHCORE, BUDS SPORTS. Previous Perhaps the Best Jump Trail in the Alps? 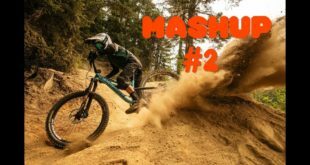 Nico Vink’s Line in Chatel.